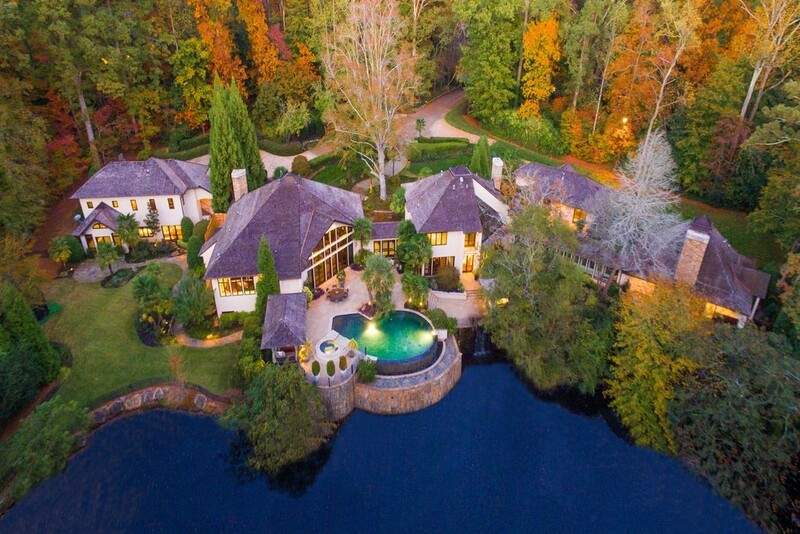 Custom estate home unlike anything in Atlanta! 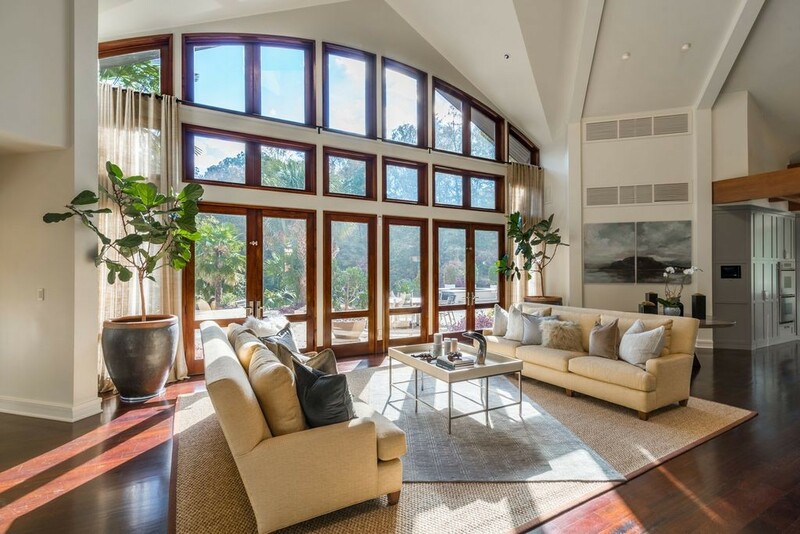 Amazing natural light surrounds you throughout this dramatic resort-like property. 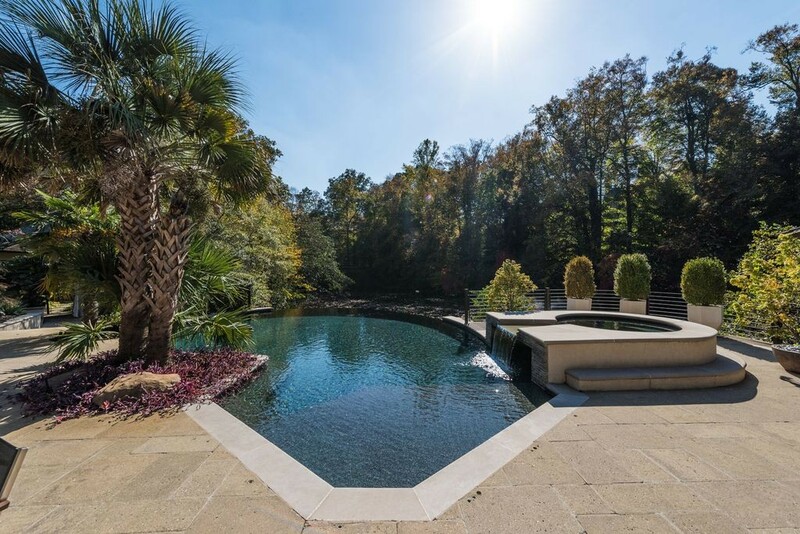 Completely private outdoor living with heated saltwater infinity pool and spa, cabana, and outdoor kitchen. 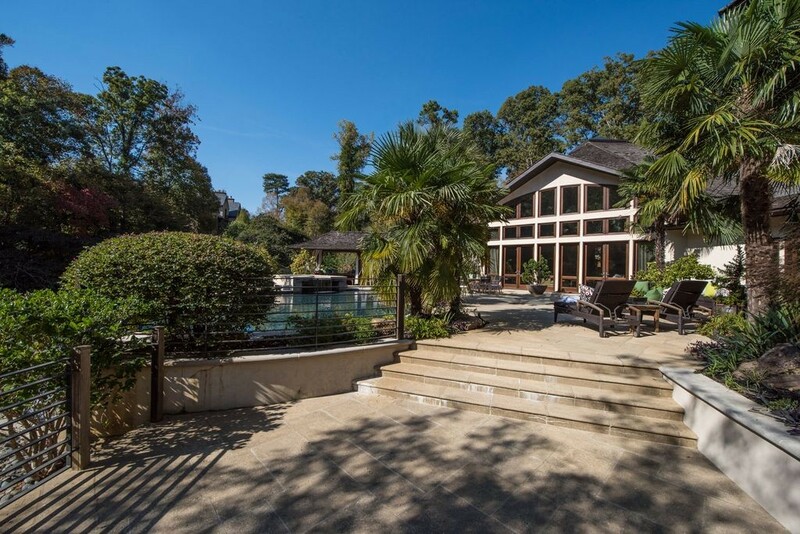 Lakefront views from the entire backyard. Spectacular for entertaining inside and out. Gated 4.1+/- acres, three car garage plus abundant overflow parking. Guesthouse with full kitchen and bath. Master wing includes a sitting room with fireplace and morning bar area. Finished terrace level, nanny suite, gym, and more. Vacation everyday in the heart of Buckhead!